There are many advantages to choosing an FRC Timber Frames timber frame home or commerical premises. Just a selection of these advantages are summarised below, but if you’d like to know more about the timber frame construction process and how FRC Timber Frames will deliver a perfect timber frame project, please Contact Us. FRC Timber Frames timber properties are environmentally friendly, with timber sourced from sustainable plantations. Timber frame properties also require significantly less energy than other traditional building materials to construct and finish. 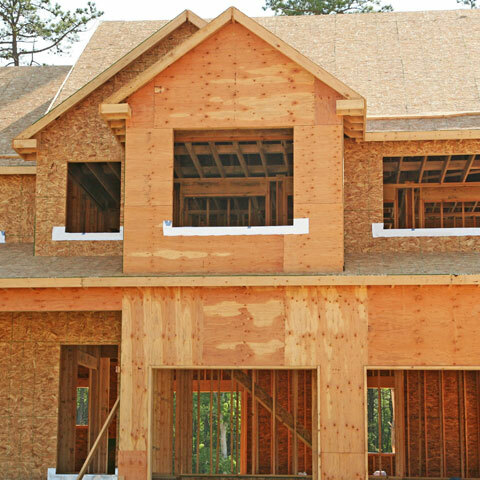 Timber Frame properties are an extremely energy efficient type of building, locking in heat and reducing heating bills. You can expect large savings on heating bills as a result. All planning authorities accept timber frame planning applications in the same manner as any traditional material type, such as brick and stone. FRC Timber Frames timber properties are manufactured under strictly controlled conditions, with timber cut to the precise measurements identified during the planning and design phase. As a result, the manufactured timber shell can be constructed in just a matter of days. This reduced construction time means tradesman can begin work sooner than they otherwise would with a traditional material build and the impact on neighbours and the surrounding area is also reduced. Our timber frame homes are safe and meet all building regulations and fire-prevention standards. A perfect finish is guaranteed with a timber frame property. You will have sharp edges, consistent angles and clean spaces, which allows for an easier and more efficient final finish, fit and decoration.